Sparkle Athletic What Running Costumes can I Make with a Brown Sparkle Athletic Visor? What Running Costumes can I Make with a Brown Sparkle Athletic Visor? Our Sparkle Headsweats Visors are incredibly versatile – they are the perfect way to “top” off your running costume, AND the perfect way to sparkle every day. Not only to they look good, they perform well too (which is why WE wear them on a daily basis) – they are made from a quick drying fabric shell with our signature sparkle overlay, which means they also keep the blood, sweat and sparkle out of your eyes thanks to the terrycloth sweatband. But we digressed… this post isn’t about telling you awesome our visors are (trust us they really are), it’s about how versatile they are, when it comes to running costumes, that is. So in case you are wondering what costume you can make with our Brown Sparkle Headsweats Visors, we thought we’d compile a plethora of ideas for costumes you can create. Obviously this list is not an end-all-be-all, but we hope it serves as a great jumping off point to get your creative wheels turning. If you have an idea that’s not on our list, leave it in the comments! 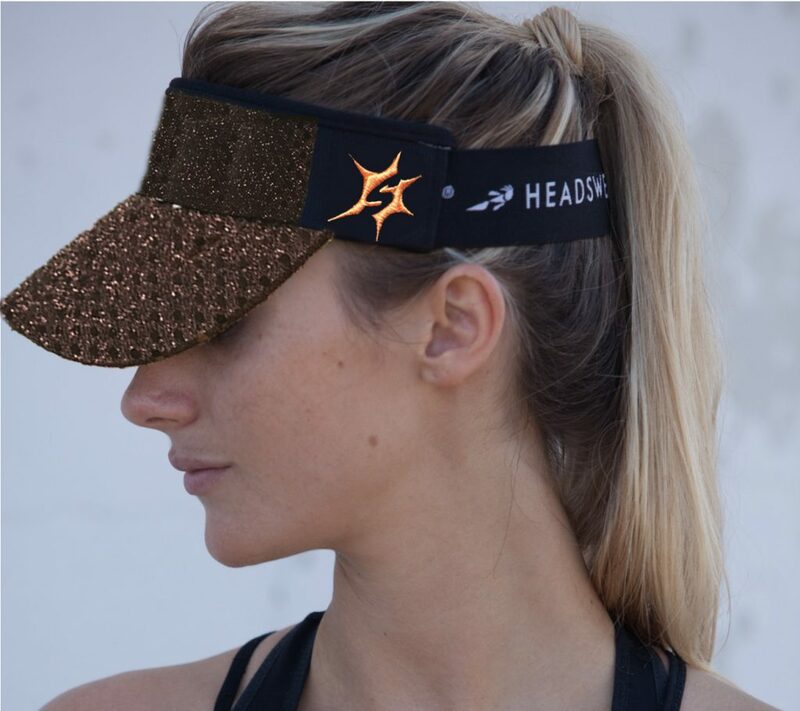 We love the Brown Sparkle Headsweats Visor because it is incredibly versatile. As I’m sure you can imagine, it is a great option to be used in lieu of a brown hat, or brown hair. If you already own (or are planning to purchase our brown visor, this list may prove helpful when deciding on a character to dress up as for an upcoming race (whether it be a runDisney event, a Halloween race, or just a Saturday training run). One of our favorite aspects of running in costume is the support we get from those around us. Whether it is high-fives from kids or encouraging words from fellow runners, running in costume tends to bring an extra big smile to everyone’s face. We highly recommend using spectator’s enthusiasm to your advantage – feed off of their love and go the distance! & Don’t forget… if you have a great idea for a costume that’s not on our list, leave it in the comments below and we will make sure to add it!